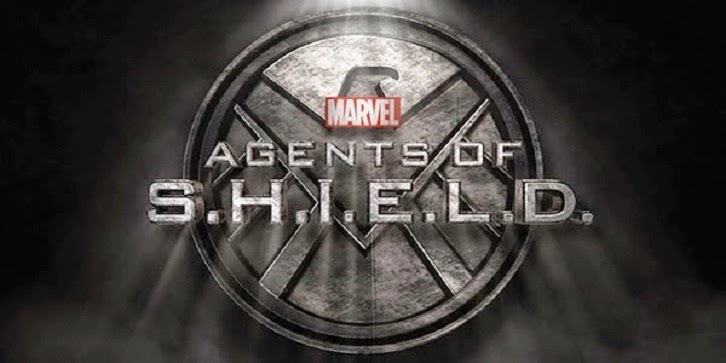 In summer this year, Season 6 of Agents of SHIELD is going to premiere and after that, the seventh but nothing official regarding its premiere date has been finalized. Clark Gregg who plays Agent Phil Coulson in the show has hinted that Agents of SHIELD Season 7 could be the end of this very famous series. Agent Coulson has been part of the MCU since 2008 when the first Iron Man was released but he was killed by mischievous Loki in ‘The Avengers’. 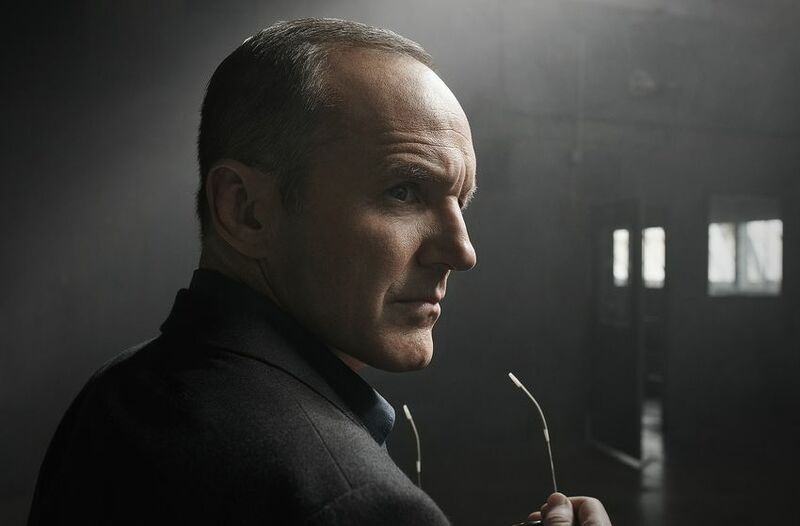 Soon, Marvel TV resurrected Coulson in order to kick-start the spin-off television series by the name ‘Agents of SHIELD’. 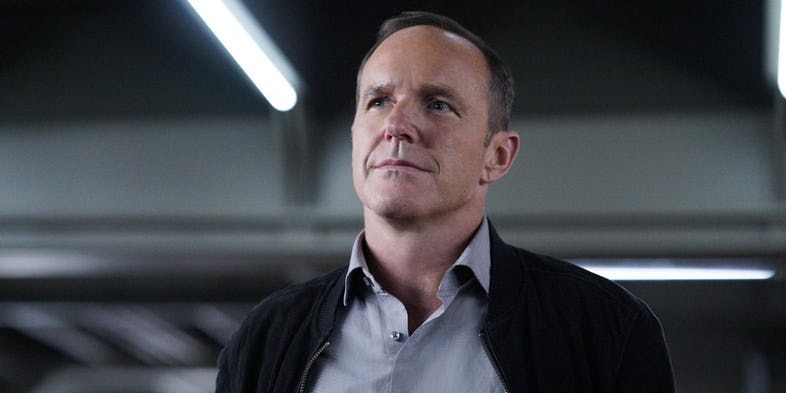 Coulson’s character was played by Gregg for five seasons where he was managing a team of five agents and it was the finale of Season 5, where the makers of the show made it clear that they’re not going to prevent Coulson from death anymore. 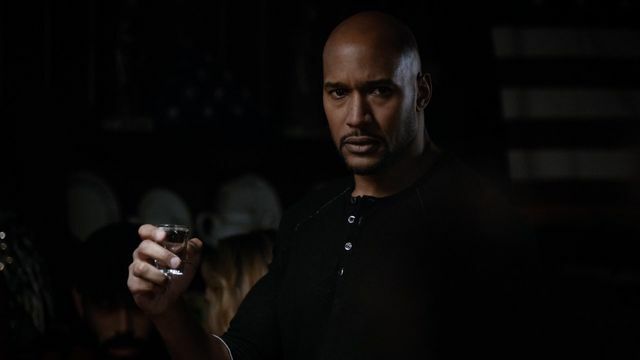 Talking about the trailer of ‘Agents of SHIELD Season 6’, then it has been revealed that the whole team of agents is saddened by the death of Coulson, and Mack whose character has been portrayed by Henry Simmons is going to be the new SHIELD director. Well, it’s really clever of Gregg as he didn’t even reveal the future of the show and also managed to tie the whole fanbase of this series by a thread of curiosity. 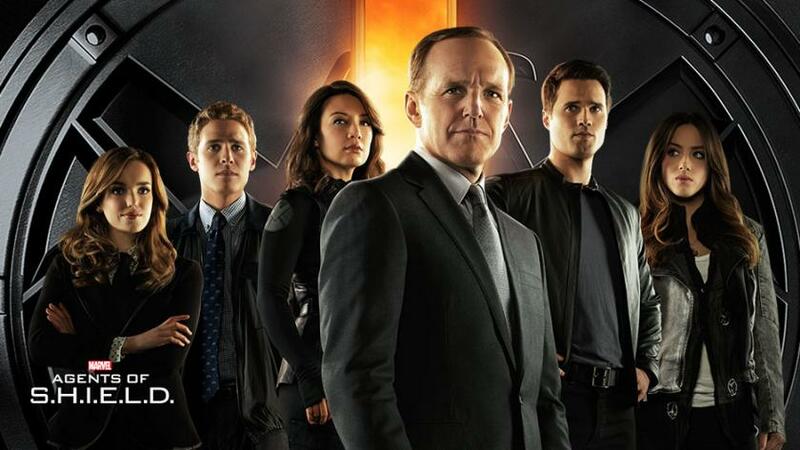 Currently, there are no official reports from ABC or Marvel TV that Season 7 of Agents of SHIELD is going to be the last season but fans need not worry as two more seasons are still left. But, what are your views on the chances of ‘Agents of SHIELD’ getting closed after Season 7? Tell us in the comments section down below.